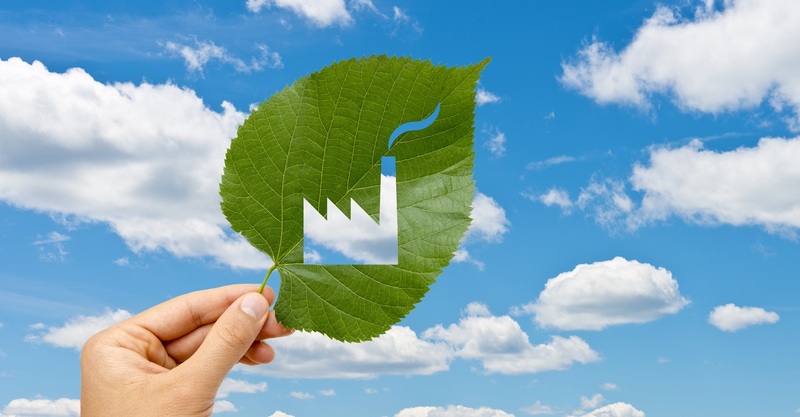 SOFAME’S solutions enable its clients to reduce greenhouse gas emissions (GHG). They save them money through higher efficiencies achieved by boilers. They also decrease maintenance and services costs as our technology requires little or no servicing. Since SOFAME’S products are atmospheric (non-pressurized) units, construction costs are lower thereby reducing as well your insurance and liabilities fees.